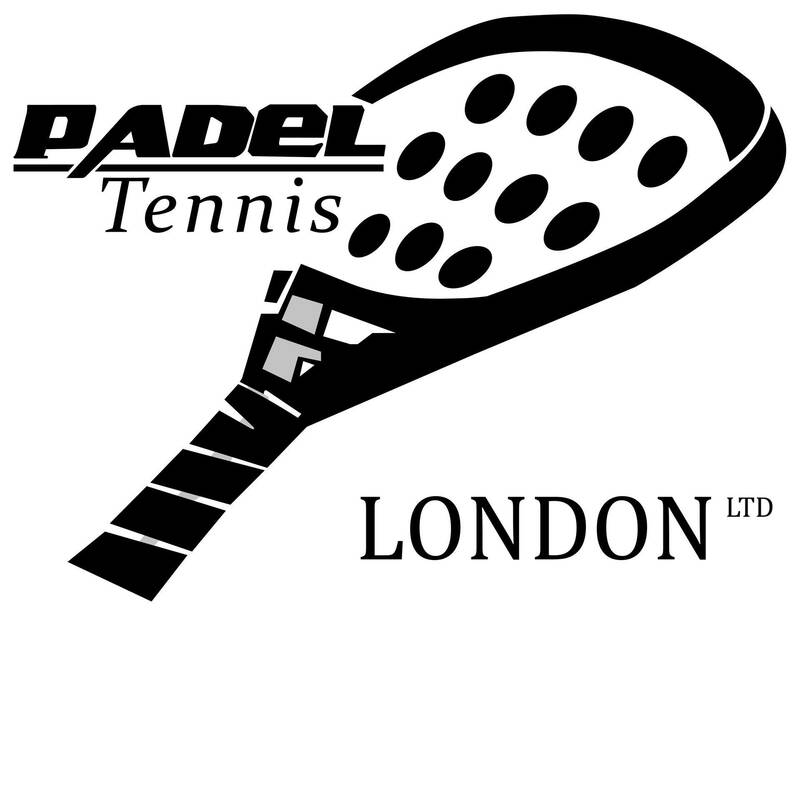 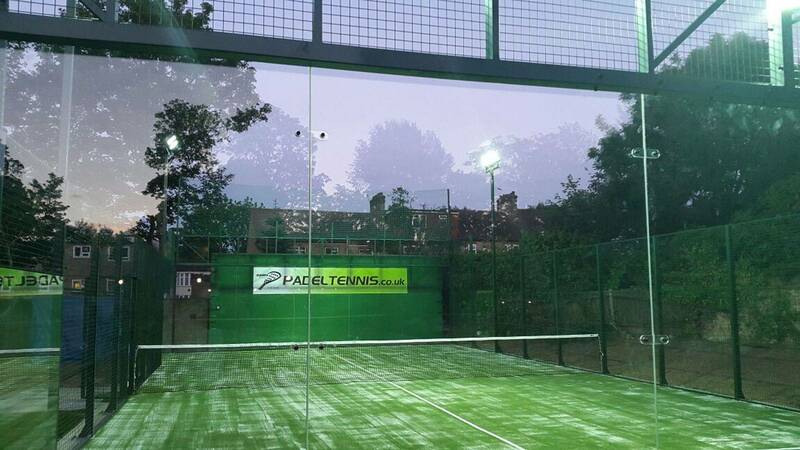 Panoramic padel court installation- Hazelwood padel club. 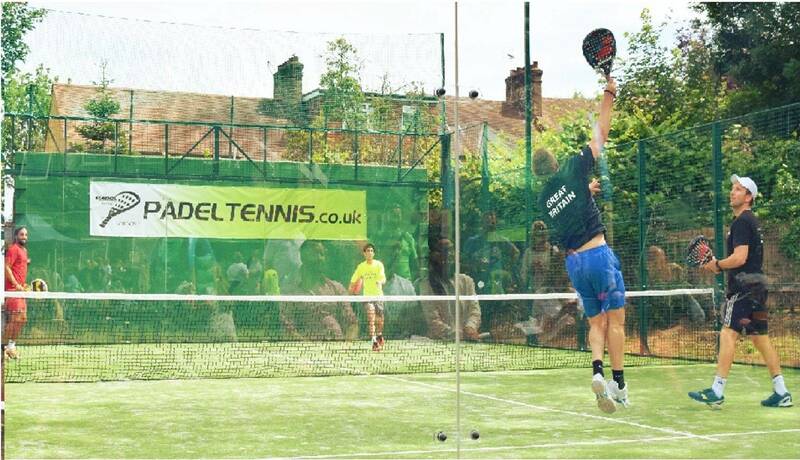 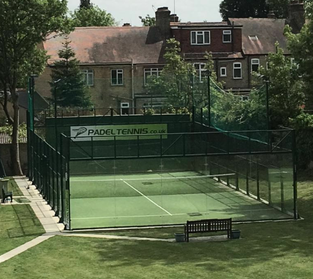 Panoramic courts use toughened 12mm heat treated / strengthened glass, that is anchored together using shock absorbing/displacing features to hold glass safely in place. 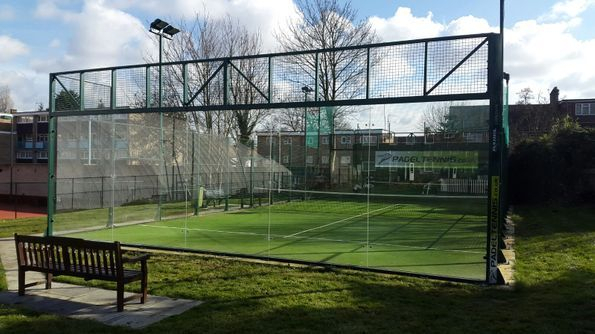 They offer optimal viewing for spectators and look less imposing due to the reduced steel columns that hold traditional court glass in place.